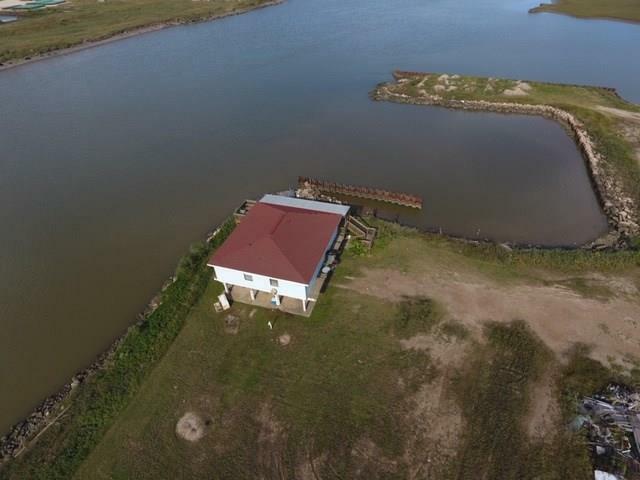 Imagine having a home 4/3 on the Intracoastal Canal with 1.9 acres and a harbor. In fact, this home is named the Harbor House. 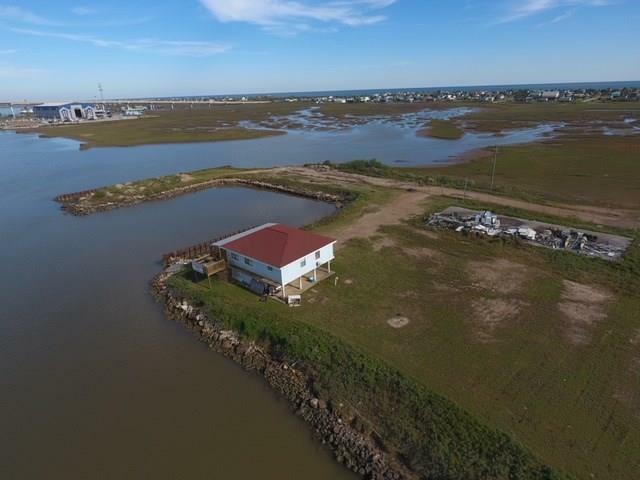 In Surfside Beach, this home has it's own water well and city sewer. 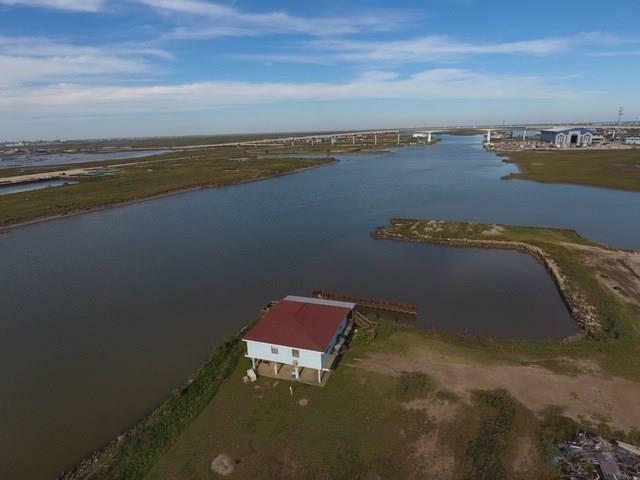 The possibilities for the new owner are from a marina, restaurant, build homes or condos, and even an RV park. The home is right on the canal with a screened deck facing the Surfside Bridge and an open air deck facing the canal. You enter in the living room that is open to the kitchen. There is a master bedroom with bath to the rear of the kitchen, down the hall are two more bedrooms and a hall bath, and at the rear is another bedroom with a private bathroom This is an easy floorplan with storage. 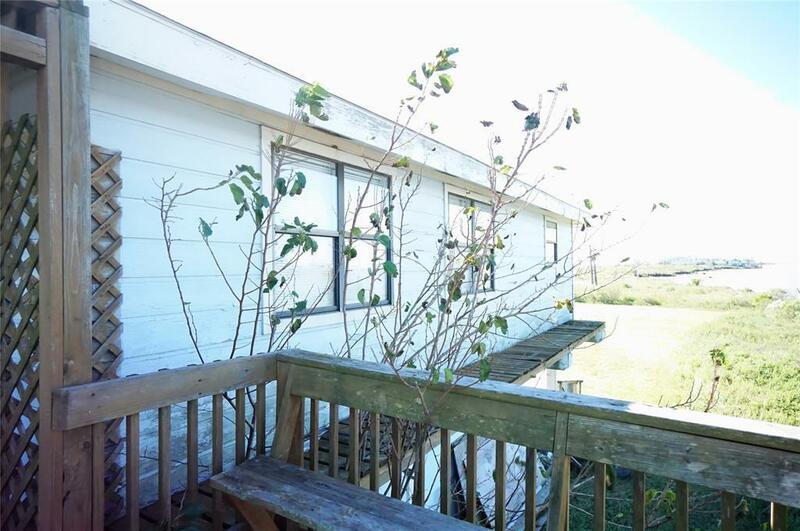 This property is zoned commercial, which includes residential. Come and make your dreams come true. Listing courtesy of Suzan Assiter Zachariah.